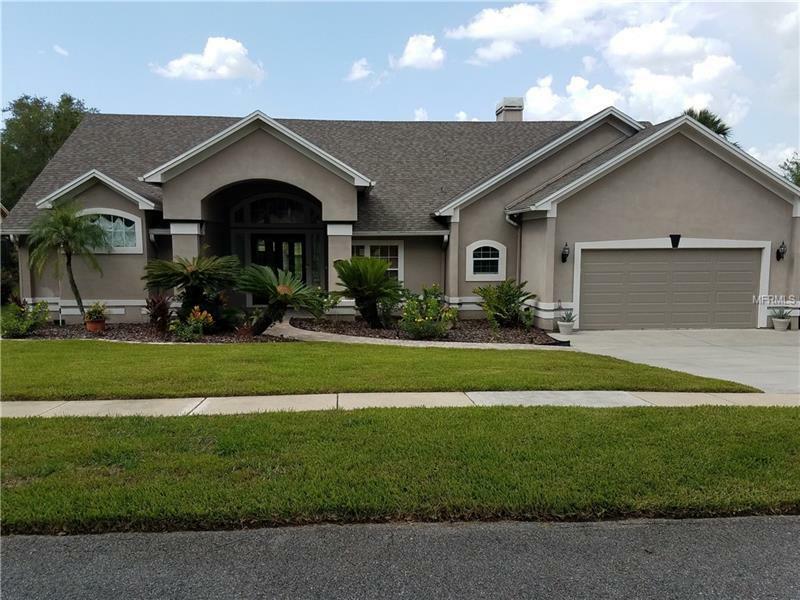 Spacious, private Lake Mary pool home. No HOA. Centrally located within minutes of downtown Lake Mary. Split Bedroom plan, with oversized Master Bath with Jacuzzi tub. Family room features wood burning fireplace w/skylights. Home features separate Living, Family & Dining rooms. Very large pool and screened Lanai area for entertaining. Home also features vaulted ceilings. Indoor Utility Room. 5 sets of French Doors. Lake Mary schools. Agent Owned.